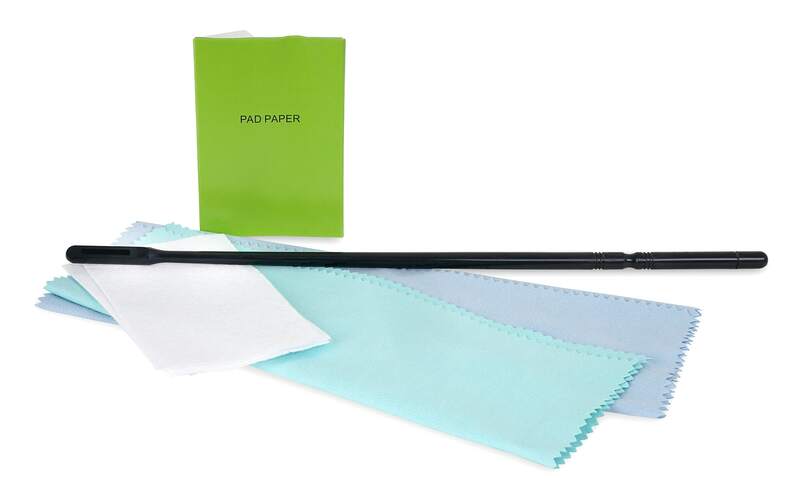 The all-round carefree package incl. 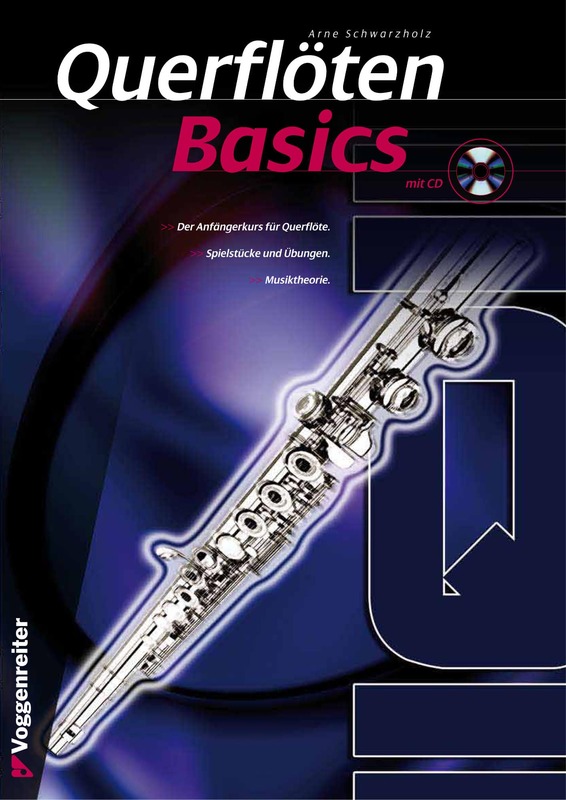 Beginners Course for enthusiasts flute beginners! 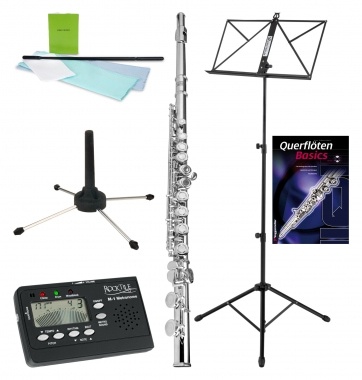 The FL-200 by Classic Cantabile is an inexpensive beginner's instrument, which is ideal for students. The tonal characteristics are quite comparable with much more expensive instruments. 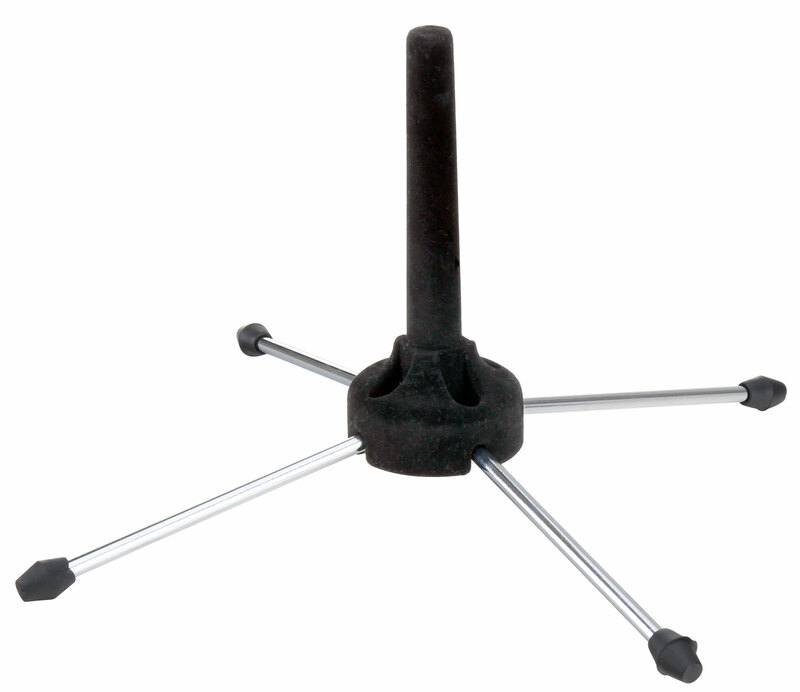 Their robust design and durability makes them an ideal learning instrument. The accurate intonation helps students to develop a good ear. The FL-200 is silver plated (headjoint, body and mechanics) and thus provides an elegant appearance. The instrument has a great response and smooth, closed holes, which ensure ease of playability. 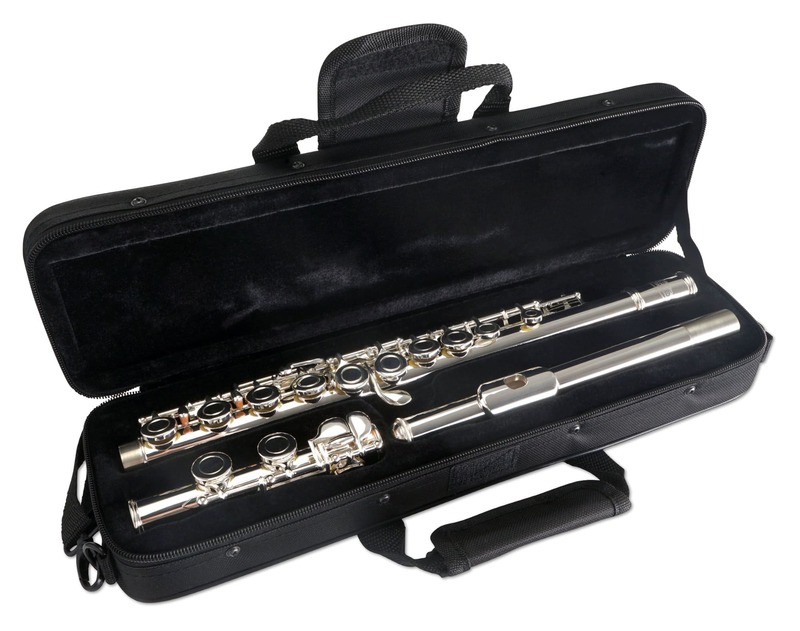 The high-quality E mechanism underlines the professional appearance of this flute. 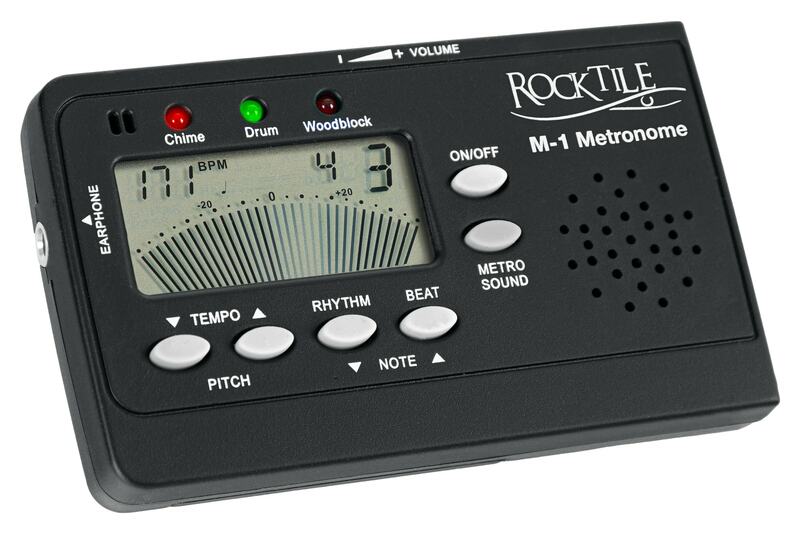 With the included M-1 Digital Metronome from Rocktile you improve your timing and train your sense of rhythm! 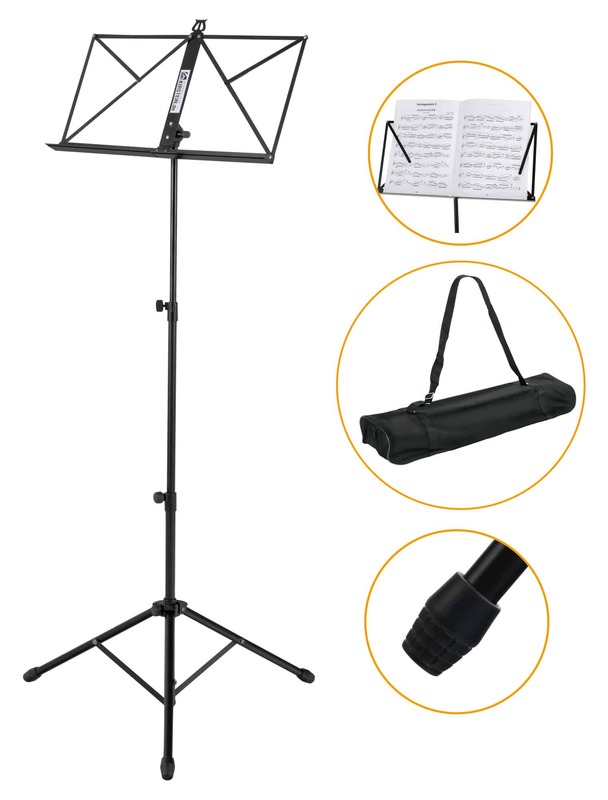 In addition, a cleaning rod with which you can easily clean the flute at any time and with the supplied velor-padded case the instrument can be safely transported. Externally, the instruments from the Classic Cantabile Series are especially easy to play. So the beginner is able to play right from the beginning as beautiful as possible. The sound is clear and attractive, and the intonation is surprisingly accurate for a student instrument. herzlichen Dank für dieses Angebot, ich habe seit meiner Kindheit davon geträumt und ihr habt diesen Traum wahr gemacht! Vielen Dank dafür!! !